Cakes With Faces > Japan > Akiba Catcher: UFO Catcher Challenge! It’s not easy though – I’m hopeless and never win anything! But it is possible to win; I’ve seen other people win prizes in game centres and there’s always lots of shouting and excitement when they win. 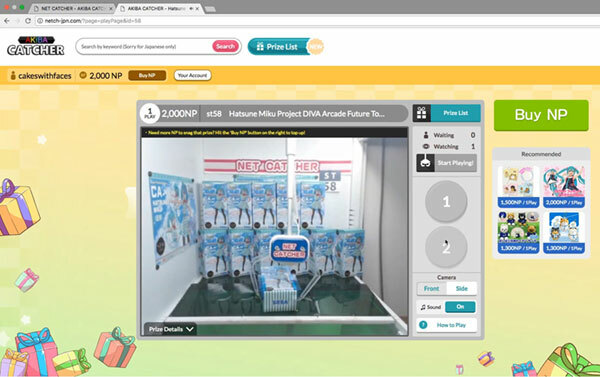 There is a way you can play Japanese claw machines at home, on a website called Akiba Catcher, run by Tokyo Otaku Mode. 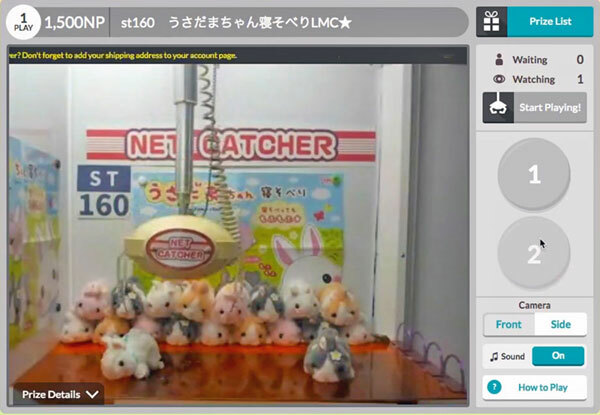 We tried it out in a UFO Catcher Challenge – who can win…? If you want to try it out yourself, here’s the link to Akiba Catcher. Can you do better than me and my friends? (Not hard to be honest!!). 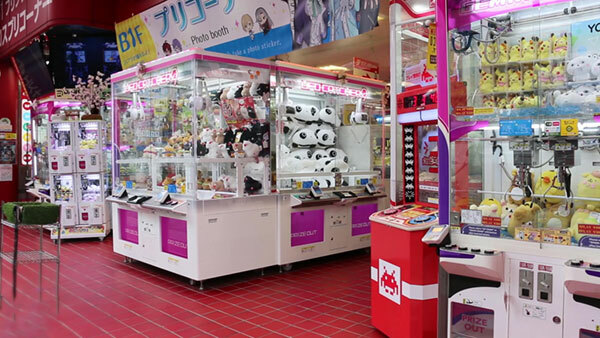 They change the prizes regularly, and they’re the same as prizes you find in real arcades in Japan. We found the experience similar to the tension and excitement of playing in a real arcade. And if you win, they ship the prizes to you! When you sign up you get points for free plays on Akiba Catcher. You also get a free play every week on a Friday – mark it in your diary! 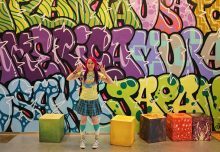 If you have a Tokyo Otaku Mode Premium account, you get a free play every day. And if you have points from shopping on their website, you can use them to buy plays too. 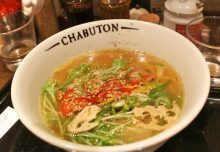 See more videos about Japan on my YouTube channel. 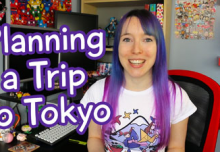 Watch travel vlogs and my Japlanning series of tips and advice to help you plan your trip to Japan. 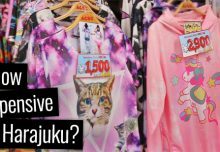 There’s lots more coming up, including new Tokyo vlogs – with lots of UFO catcher fails – and my tour of Akihabara. For now, here’s a couple of videos you might like, and the rest are all on YouTube.